Paul Hoppes is president of Seminole Marine Group, the Cairo, Ga.-based manufacturer of Sailfish and SouthWind boats. 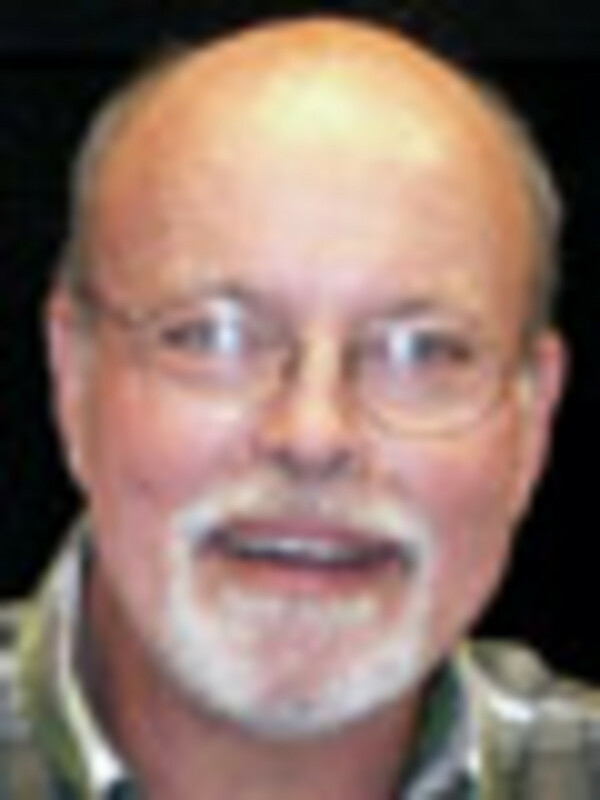 Hoppes, 57, started Seminole in 1986 after spending 14 years in the furniture business. He started a retail furniture company when he was 18, building it up to seven stores, which he later sold. After taking a year or two off, Hoppes started the boatbuilding company after going to an IRS sale and buying equipment and molds. "My hobby grew into 200 employees and 150,000 square feet and a pretty good enterprise," he says. "I love the business. I&apos;ve always enjoyed boating, since the time I was a kid. It&apos;s got to be one of the best businesses in the country." Hoppes has been married for nearly 40 years. He met his wife, Collene, during his one semester at Indiana University. They have three children: Paul Hoppes III, Crystal Deaton and April Woodward. His son is in charge of R&D and engineering at Seminole Marine Group. A Tallahassee, Fla., resident, Hoppes enjoys outdoor hobbies such as boating, hunting and fishing. He also enjoys mowing his 1,000 acres of land. "It doesn&apos;t seem like a hobby, but I spend a heck of a lot of time doing that," he says. "It&apos;s actually therapy." 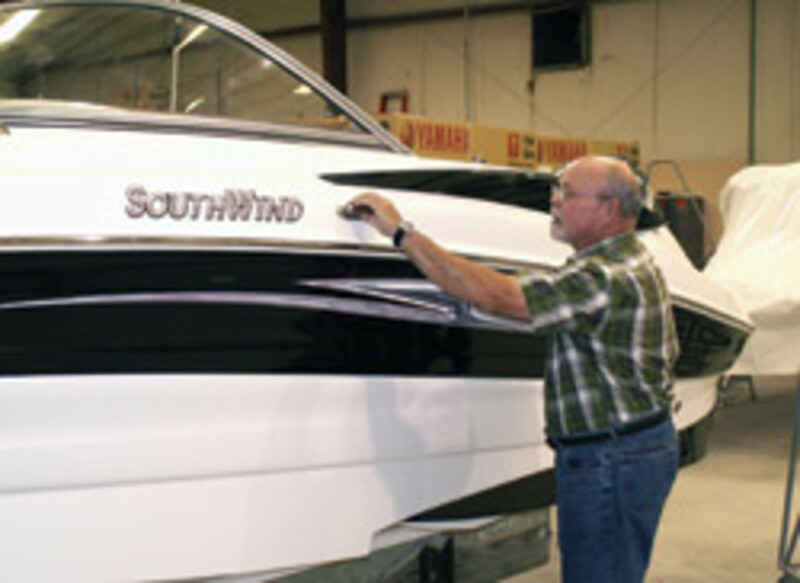 Q: Your company recently purchased SouthWind Boats. Why did you believe now was the right time to expand the company, and what does the line add to Seminole? A: I thought that the timing was perfect. The industry is in a restructure, obviously, and the price was very attractive. I have some background in the deckboat business through an association I had with some of the deputies from the Godfrey Marine family. So I had a little bit of familiarity with the market, and I thought it would be a great time to diversify our product line and no longer be locked in to simply the saltwater market. Obviously, the oil spill in the Gulf and a couple of things that have gone on in the last couple of years [have affected us] - the hurricanes and everything that&apos;s affecting the saltwater market. I just thought it was a good time to give us a little bit more variety. We can go to 48 states with our SouthWind product. It has done very well. We made the transaction, and we got all of the equipment and so forth necessary. We had to move it from Elkhart, Ind., here to Cairo, Ga., and we got the boats in production on a timely basis and started delivering in June. We&apos;re very pleased with the quality, we&apos;re pleased with the product and we&apos;re very, very pleased with the response. We looked at purchasing some saltwater boat companies also, but that would have just given us more volume in the same market and been subject to the same challenges that we already face. Q: Are you looking to expand into more boat lines? A: Yes. We would probably be interested in at least one more acquisition, something that would complement both of these products. 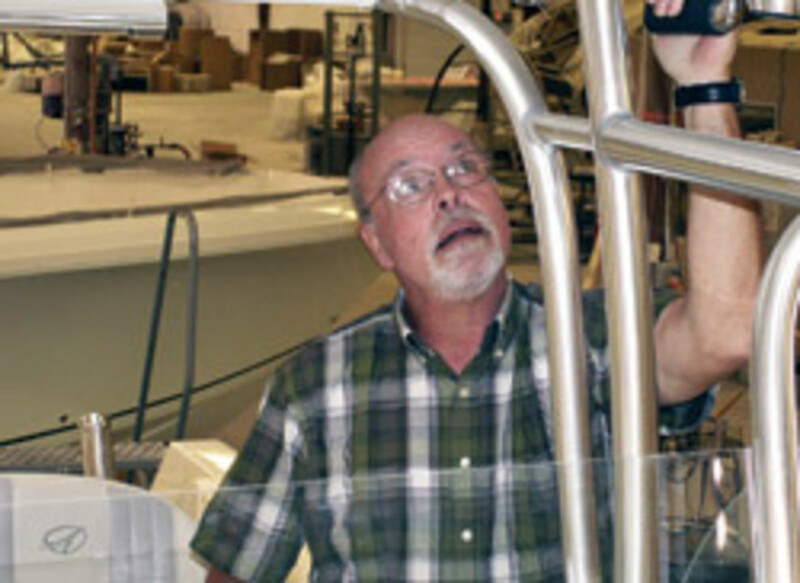 I haven&apos;t got a real handle on what that might be in terms of product category, but we&apos;ve looked at several things - fiberglass companies - [and] we&apos;ve considered some aluminum boat companies. The category is probably more important than anything, that it complements what we do and adds to our volume with as few complications as possible. Q: Are you currently in full production on your boat lines? A: We are in what would be considered today full production, but we&apos;re still off approximately 40 percent from our peak in 2006 and 2007. We stayed in continuous production in 2007, 2008 and 2009 - we never had a shutdown. We&apos;re fortunate that we&apos;ve got good, solid product and it retails very well. We&apos;re up about two-and-a-half times this year&apos;s volume over last year. That can tell you about how slow it was last year. It&apos;s been real positive this year and it seems to be going in the right direction. Everybody here obviously is thrilled we&apos;ve increased employment about 50 percent this calendar year. We&apos;ve got about 120 [employees] now and that&apos;s down from almost 200 at the peak. But every one of them is obviously tickled to death, as am I, that there is employment here locally. The acquisition of the SouthWind product line has been a big boon and it will continue to be. It has tremendous potential. Q: How are your various vendors faring - are you able to get the parts you need to build boats? A: The vendor supply line is challenging right now. I think everybody in the industry has suffered, to a degree. A lot of the items that normally we would be able to access a few years ago in literally days, now might have weeks of lead time. Vendors still don&apos;t have a lot of stuff on the shelf. I actually am concerned that some of the vendors are [not] going to survive. Originally, I would have thought those that made it until now would have and should have survived, but I think there&apos;s some people out there that are really, really tenuous and are just barely hanging on. Q: How has your dealer network fared during the downturn? A: Our dealer network has probably done much better than most. We had a little different model, not a standard model. We did a tremendous amount of business with very few dealers, and our average dealer did well in excess of $1 million apiece and as much as $6 million or $7 million in sales volume and they held up pretty well. Sales of our product dropped off, commensurate with everything else that dropped off within their dealerships, and in some cases it dropped off completely and they chose to go a different route. Some of them focused on used boats, but very few changed brands. They either focused on used boats or simply cut their volume back to meet the requirements of their marketplace. Very, very few went out of business. We&apos;ve only got a handful of dealers right now for the SouthWind brand; we&apos;ve probably got eight dealers on board. We have a list of the SouthWind dealers from the previous owners and we&apos;re working our way through that to see who&apos;s valid in the marketplace. Not that we&apos;re building at 2006 levels, but we&apos;re building everything we can deliver right now, so we&apos;re just cautiously moving forward and adding dealers and trying to do it with quality dealers in the right way. Our Sailfish line is evolving; we&apos;ve probably got about 28 to 32 Sailfish dealers on board. We have signed several new dealers this year. We&apos;ll be making some changes around the country. We see some opportunities in a lot of places for new business, and one of the reasons is we had so few dealers that we relied on to do the amount of business we did. I think it&apos;s a little safer model to have, perhaps, a few more dealers that do a little bit less volume than relying on just a handful of guys to do all the business. The Sailfish product line, the average unit price is nearly $60,000, so a dealer only has to do 15 or 18 boats to be a million-dollar dealer. SouthWind&apos;s a little different animal. The average price is probably in the $20,000 [range], so we need more dealers that do more units. We&apos;d like to take SouthWind to 1,000 units annually over the next 18 months and I think we&apos;re on track to get there. And Sailfish was around 900 units and we&apos;ve got a few years work ahead of us to get back to that volume. Q: Have you seen many of your boats repossessed or liquidated? A: We had almost no repossessions. I think I am correct that there were a total of four boats - they were sold almost immediately to another Sailfish dealer. There was one boat, to my knowledge, that ended up at an auction from a dealer that had paid cash, so it never came across our radar screen. We worked extremely hard to keep our boats off the auction block - new boats. Retail-wise, obviously, we suffered probably the same degree of repossessions as probably everyone else in the industry. The resale value on a Sailfish is extremely high and I think it might have helped our new-boat sales. They sold at the auctions, but it almost forced the consumer to examine that for a few dollars more he could get a new one and a lot of people went that route. They bought a new boat, rather than pay within a few percentage points of the new price for a used boat. Q: Is it difficult to compete with larger boatbuilders, such as Brunswick or Platinum Equity group? A: We haven&apos;t found it extremely difficult to compete with anybody. Obviously, being independent and being the original owner here, maybe we dance to a different drummer, but we build very good product at a high value for the dollar spent. Good businessmen and consumers recognize that. One of the things I&apos;m most proud of is that, almost to a man, our dealers have told me that we have the best group of people in the industry to deal with. I don&apos;t think the big companies can duplicate that. It&apos;s a very personal business. We&apos;re here every day. We&apos;ve been here for a long, long time. When push comes to shove, we&apos;re pretty tough. Great product at great prices and great service is hard to overcome. We&apos;re a tough competitor and we earned a place in the saltwater market. We&apos;ll earn our place in the deckboat business, too. Q: What sort of changes have you made within your company due to the recession and will the changes stick when things return to "normal?" A: We were very fortunate to have been very profitable for a long time. We chose as a strategy - and it wasn&apos;t a brilliant decision, by the way - to let things sort themselves out and to let our field inventories get to almost zero. Rather than put the pressure that we could have put on dealers, we let the field inventory get to nothing. We exhibited almost no sales pressure. We certainly filled orders on a need basis and were fortunate to have enough to keep operating through this entire period. But our field inventory has gotten to nothing and that has caused a great increase in manufacturing activity because obviously the well was dry. We&apos;ve made our buying commitments much smaller for 2011 - approximately 50 percent of what they were just a couple of years ago. We&apos;ve gotten a little more aggressive on the marketing side. We&apos;re trying to focus more on the point-of-sale marketing where the dealer has a direct benefit to cause a retail sale to happen. The old axiom that nothing happens until somebody sells something is absolutely true - at wholesale or at retail. 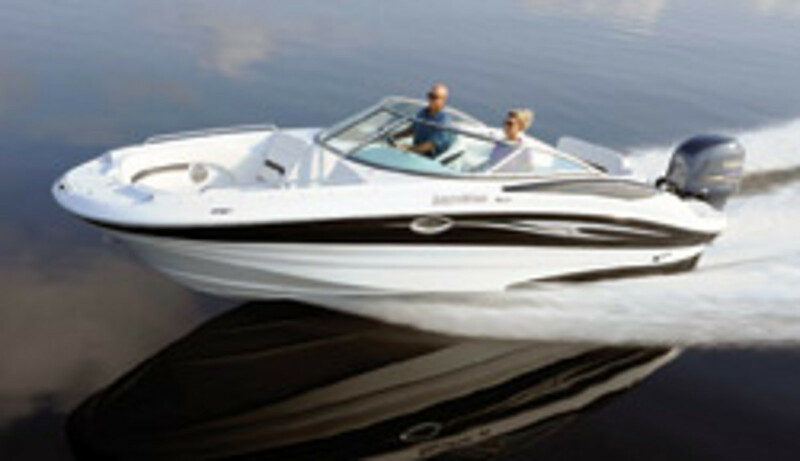 We realize how important it is for dealers to retail boats. We don&apos;t retail boats; we simply sell boats to dealers. They do all the work. We&apos;ve become more efficient inside. We were pretty lean, but we&apos;re even leaner now. There&apos;s no layers of management here. There&apos;s the same three or four people that do the predominance of the work - the administrative and sales. Manufacturing has gotten leaner and much more efficient. Unfortunately, I think people will forget [the recession]. I&apos;ve been at this for 25 years, and I&apos;ve been in business for 40 years, and I forgot what it was like last time. I don&apos;t think it was as deep a downturn as this past two years. I know I was in denial for the first six months of the turndown. Our business stopped much later than it did for most people. We were still going strong right into late fall/early winter of 2008 and a lot of people had already really felt the bite. I think the change for me was, if we get back to a reasonable level that we call the "new normal," I would be much more aware of slowing trends and try to be a lot more analytical and honest with myself about where things are going. It cost us millions of dollars to get the brakes put on and we could have reacted much sooner than we did. That&apos;s what will be different going forward. Sometimes it&apos;s really hard to remember the pain. They say the proof that humans forget the bad and remember the good is the fact that women have more than one child. A: I think the future is the past with certain caveats and there&apos;ll be some changes. The key to success in this industry is control. I truly believe that - control of your market, control of your retail customer and a more professional, better-grounded group of dealers. I don&apos;t believe for a minute that these remote showrooms everybody&apos;s going to will last five minutes into a real recovery. Smart businessmen will have the right products in stock for delivery to a very demanding and time-conscious consumer and I believe they will thrive. I don&apos;t think there&apos;ll be situations where people have bizarrely high inventories, but they certainly will have what they need, when they need it. We&apos;ve all seen all different kinds of scenarios laid out where the world is going to be upside-down compared to what we&apos;ve been through, but I don&apos;t believe that for a minute. I think we&apos;ll have a more conservative version of what we saw at the peak in this industry.